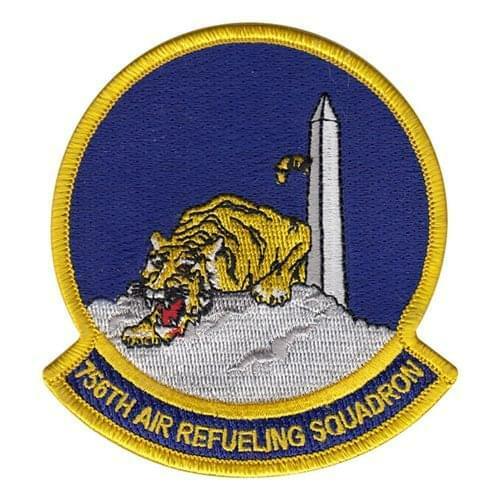 The 756th Air Refueling Squadron (756 ARS) is a United States Air Force Reserve squadron. 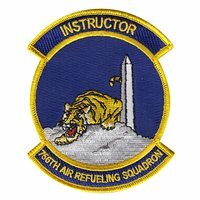 Transitioned to an air refueling mission in 2003. The squadron operates KC-135 Stratotanker aircraft conducting air refueling missions. 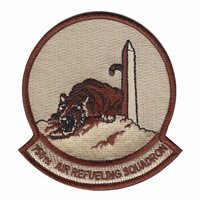 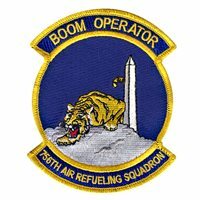 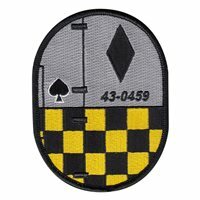 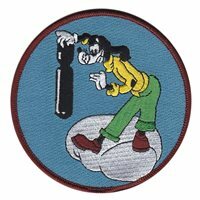 The squadron is assigned to the 459th Operations Group, stationed at Andrews Field, Joint Base Andrews, Maryland.